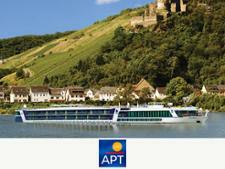 Scenic Luxury Cruises and Tours River cruises river cruise review - Which? 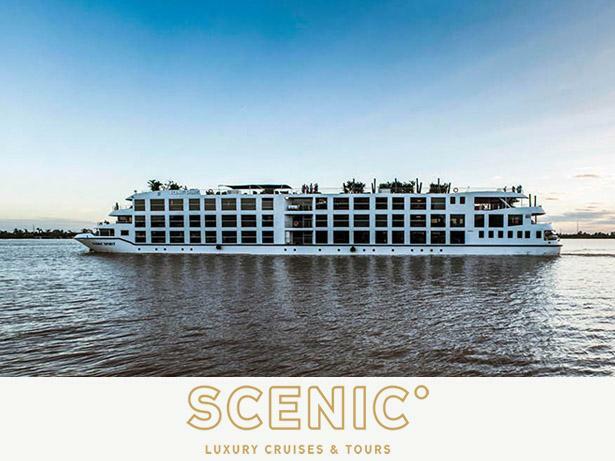 It describes itself as a high-end brand, but has Scenic Luxury Cruises & Tours done enough to make an impact on our survey respondents? Read on to find this out in our full review.